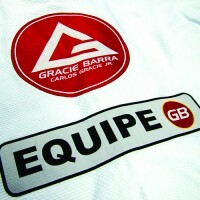 In 1986, Carlos Gracie Jr. founded the first Gracie Barra School, in the city of Barra da Tijuca, Rio de Janeiro. 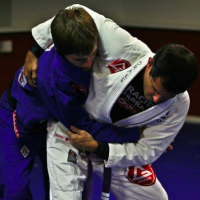 From that one location he created the most expansive Jiu-Jitsu organization there is, with offices in the North America, Brazil, Australia, Japan, and Europe and more than seven hundred schools spanning the world. 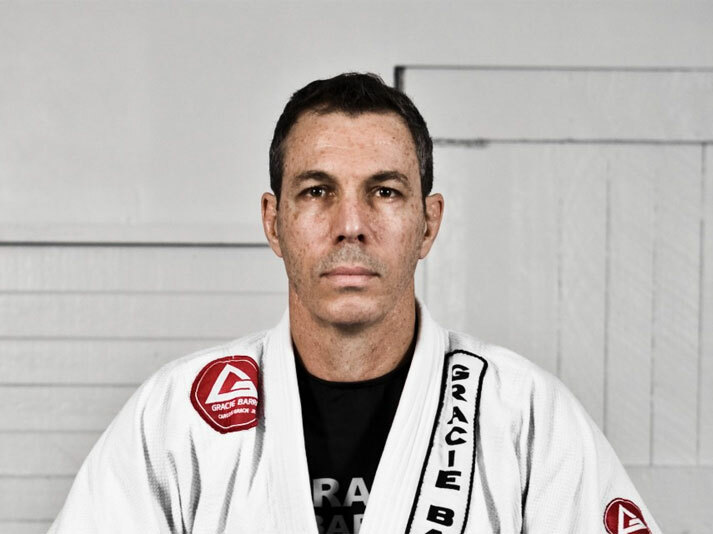 He created a structure that could protect the Gracie Barra banner while still offering support to instructors and school owners, to create career opportunities via certification programs and professional training. 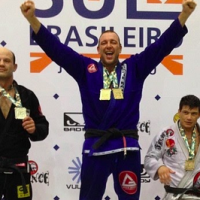 The aim of GB Schools is to help their communities by offering Jiu-Jitsu for Everyone. His goal now is to bring Jiu-Jitsu to everyone, and he will accomplish that by establishing a GB School in every city in the world. With GB’s worldwide expansion the need for wearable uniformity of high quality and consistency between schools became imperative. Moreover, Master Carlos Jr.’s teaching methods and philosophy had to be replicated, with the same training experience provided at each school. Without the wearables division, that could not happen. The creation of a wearables division was a must in the grand scheme of Carlos’ plans, and in 2002 in Barra da Tijuca, Rio de Janeiro, the seeds of GB Wear was planted. 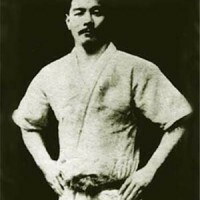 Also confident that how and when we wear it provides others with shorthand to subtly read what we are about, albeit superficially, GB Wear became an important pillar in the GB Association’s Premium School project to accomplish Master Carlos Gracie Jr.’s vision of building one GB School in each city in the world. 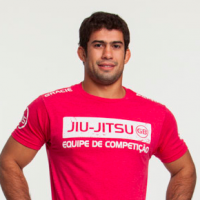 An important company milestone came when the innovative rash guard and the “uniform” concept was implemented in Gracie Barra in 2003, setting new standards for the entire Jiu-Jitsu community. Today, GB Wear has five international teams working to supporting GB Schools, professors, students, athletes, and GB entities throughout the process of producing and distributing high quality gear and instructional products. GB Wear currently has regional divisions representing North America, Central America, South America, Oceania and Europe. Some of the students closest to Master Carlos live in these areas, managing the regional offices and working with local GB Schools on a daily basis. GB Wear is constantly promoting and supporting Jiu-Jitsu projects around the globe, by donating gis and uniforms to outreach projects in Bahia and Rio de Janeiro, Brazil, school projects in California, and surf projects in Guatemala. 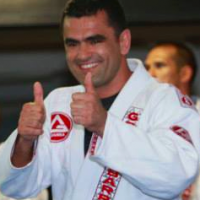 Carlos Gracie Jr. has created an entity devoted to organizing sport Jiu-Jitsu events and providing opportunities for athletes training under the same curriculum and philosophy to compete together. 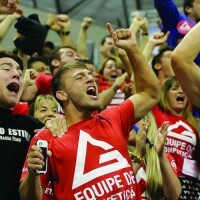 He decided to replicate what his father did back in the 1920’s when he promoted vale-tudo – the precursor to the Mixed Martial Arts of today – competitions as a way of promoting and expanding Jiu-Jitsu. The maiden COMPNET event was a small tournament held on 6/8/2008 at the Gracie Barra Headquarters for kids only. A surprising number of young ones and their parents crowded the 7000-square foot facility, and emails from adults and students requesting a chance to compete poured into our email boxes; It was definitely time to take it seriously and take a professional approach in putting together our tournaments. We strive to be the competitive birthplace and proving grounds of champions – Keeping the Legacy Alive!